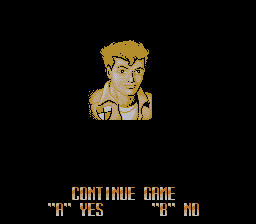 Pro tip: Extra time to do stuff in James Bond Jr. 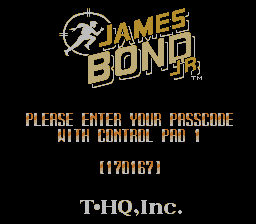 Play James Bond Jr. long enough and you'll eventually see this screen. 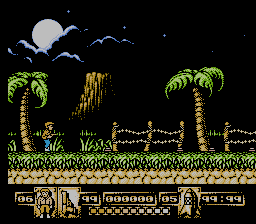 It would be pretty awesome if there were some way to put off seeing that screen for as long as possible, right? The timer will go up to 99:99 and your bullets will be maxed out! Which should go a long way toward delaying that screen from appearing.